(CBS) Should marijuana be legalized for recreational use? 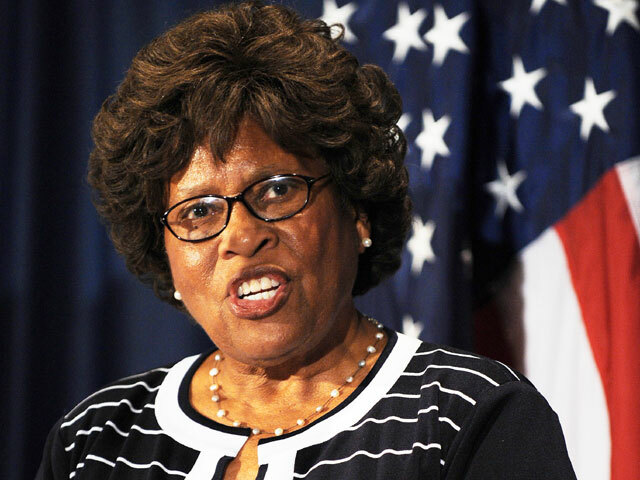 Dr. Joycelyn Elders thinks so, and the former U.S. surgeon general is airing her views in advance of California's vote next month on Proposition 19, which would legalize pot. Medical marijuana has been approved for use in 13 states plus Washington D.C. But if Prop 19 passes, California will allow anyone over the age of 21 to smoke up. And that would be a good thing, Elders told CBS News. Why does Dr. Elders support efforts to decriminalize pot? A pediatrician, she said her primary concern is the welfare of young people. She is angry over what she said is the high number of American youth now serving time for nonviolent marijuana-related offenses. But wouldn't making pot legal make it too easy for pot to fall into the hands of children? Young people already have easy access to marijuana, she said. "I wish I knew how to keep it out of the hands of young people," she said. "They are getting it now. Many will tell you it is easier to get marijuana than to get alcohol." Even if Proposition 19 passes, federal officials say they will continue to enforce drug laws in the state.